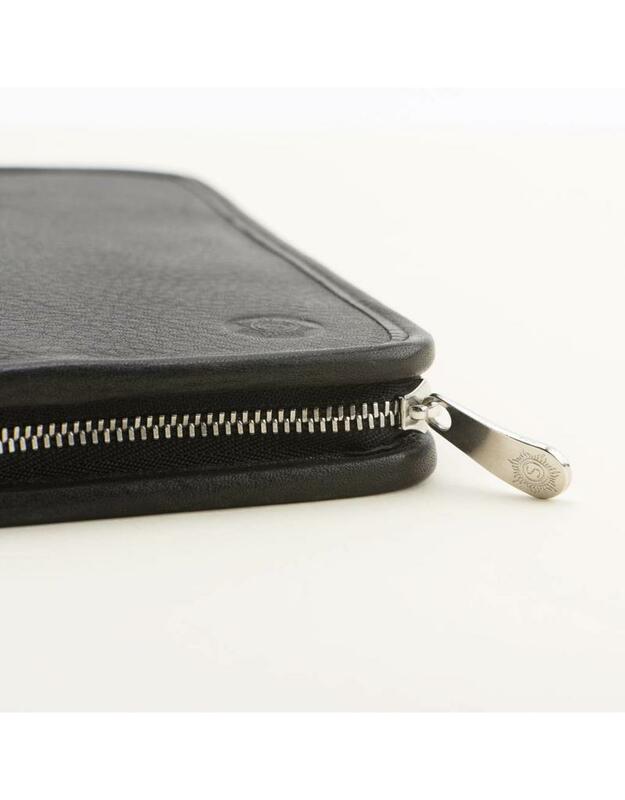 With superior quality leather and masterful craftsmanship, Sonnenleder creations are made to last a lifetime. 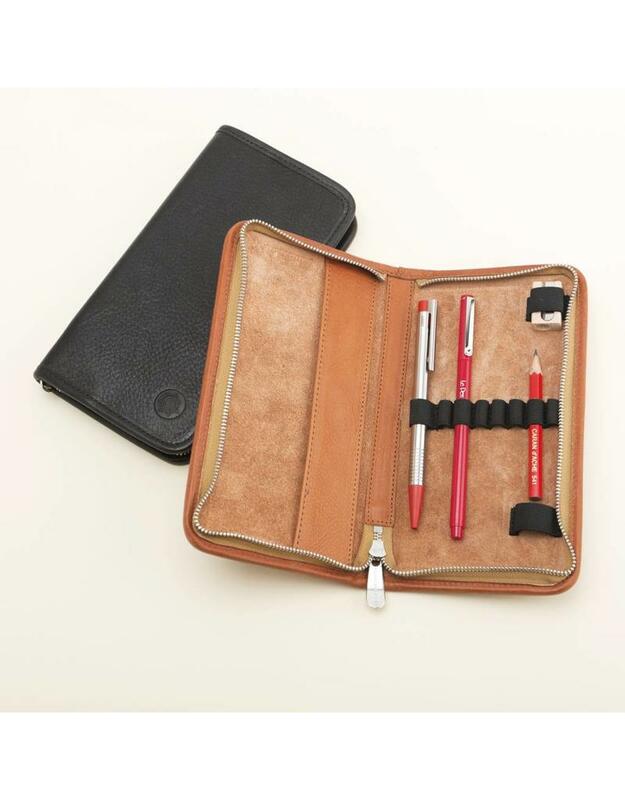 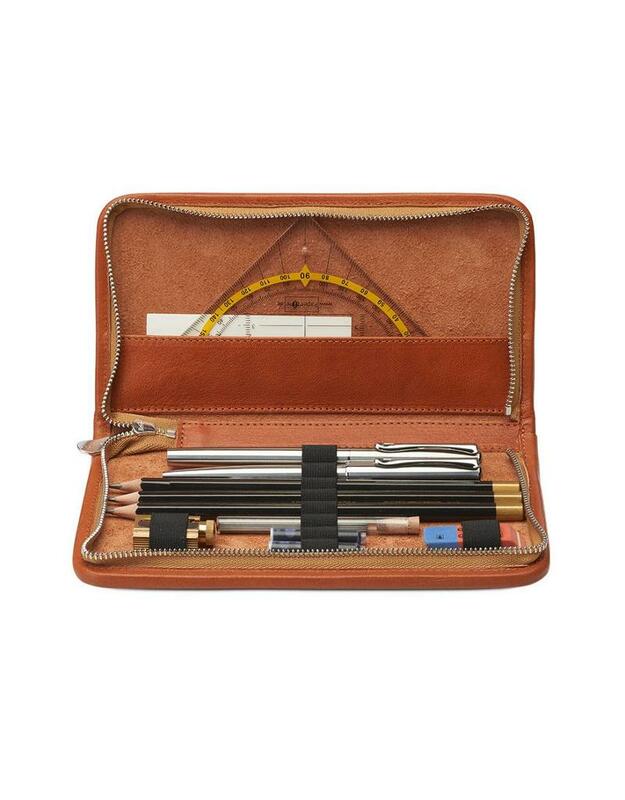 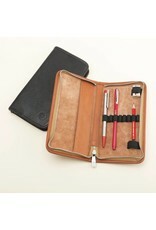 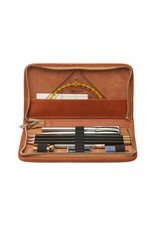 The 10 interior elastic loops and side pocket in the Nietzsche pencil case will protect and organize all your essential writing tools for years to come. 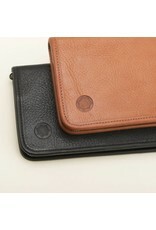 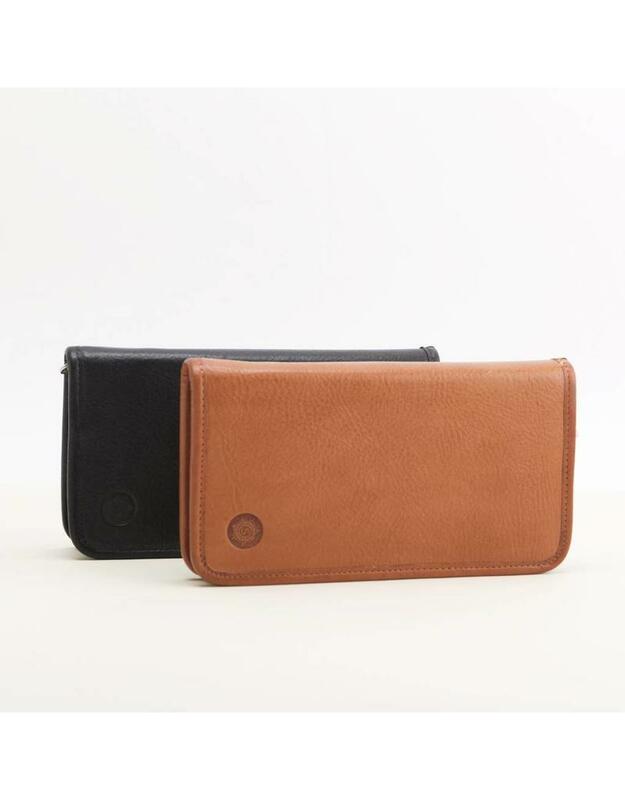 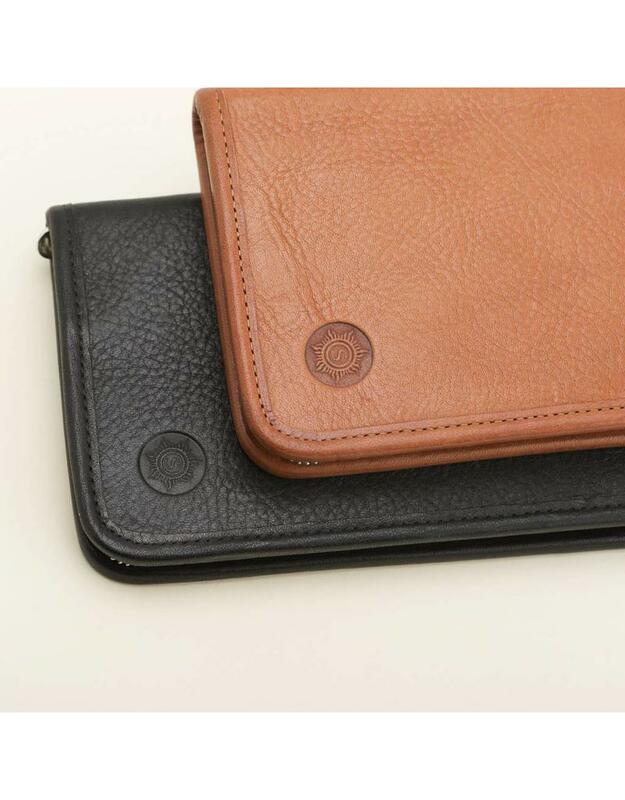 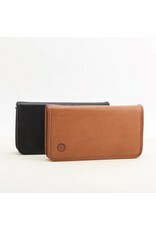 Crafted in Germany from vegetable tanned leather. 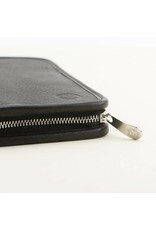 Measures 7.5" x 2.75".